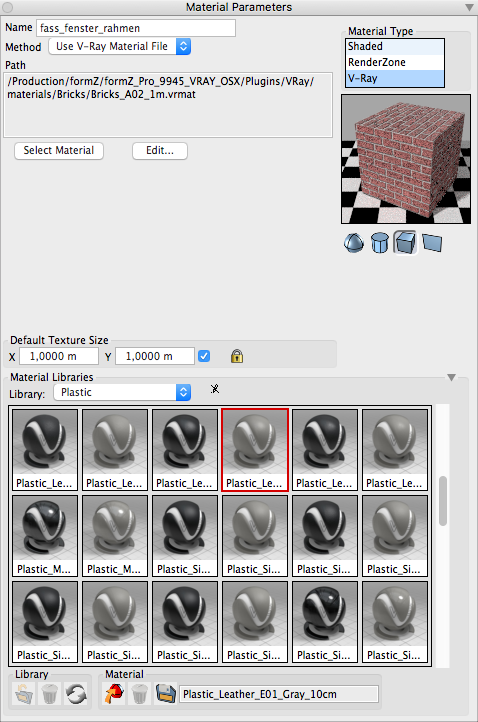 the GUI needs urgently to be redesigned, as we can only see the actual material name by clicking the mouse over the material previews... with all those presets it is becoming a no go. see screenshot. yes, by list and with an option to resize the icon previews grid by the user. What if we just got rid of this cumbersome 'Materials Libraries' in this palette all together? I believe it is a waste of valuable screen space and not necessary to have open everytime a Material is edited. 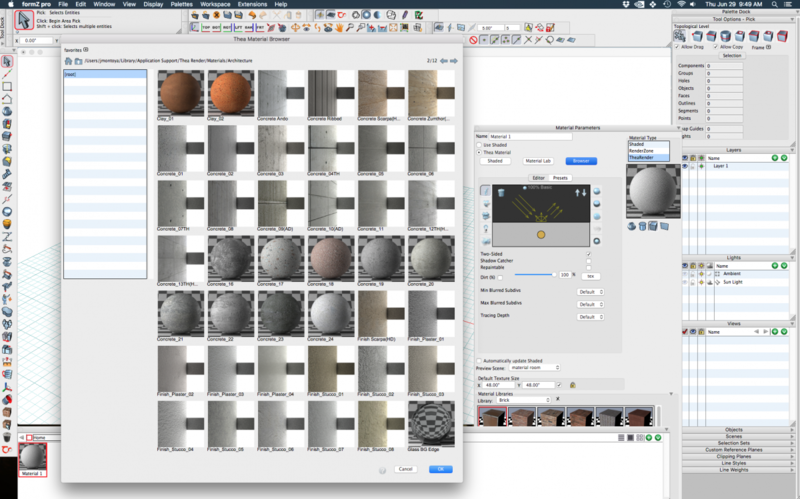 It's imperative to be able to see the full material name, without having to click on each material preview.